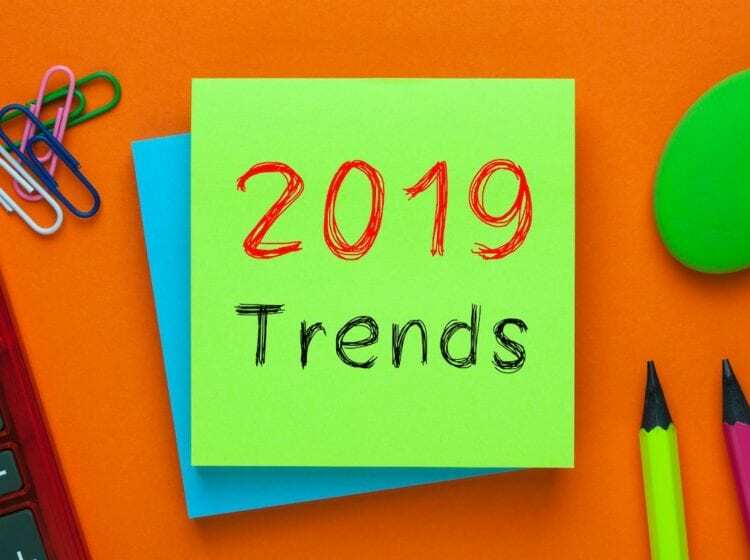 A smart marketing strategy not only acknowledges the loyalty of its returning customers, but it also prolongs the life cycle of the business-to-customer relationship. Organizing a system that rewards faithful customers may seem like a bit of a challenge. But with careful thought and heartfelt planning, both of you can benefit from the relationship a loyalty program offers. The first step in any meaningful relationship is taking time to learn about someone. If you don’t already know your customers in depth, take time now. You can use the information you gather on your clientele to build a loyalty program that caters to their needs and desires. Collect as much data as possible on your buyers with the tools you have available. Gather all contact information on them. Ask questions when talking to them on the phone. Keep track of purchase history. Determine what pages on your site customers visit the most. Determine which pages on your site they linger the most. Find out how they discovered your business. If referred, ask who referred them and why. Interact with them on social media. Conduct a survey via email or social media. Ask for feedback or send a survey requesting a satisfaction rating. After learning about your customers, it’s time to divide them into various groups for targeted marketing. As you categorize your customers, keep in mind some may fit into more than one group. 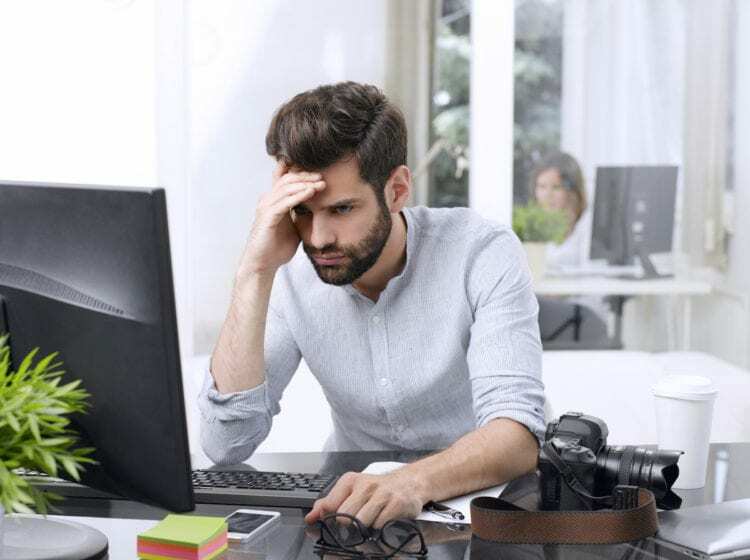 For example, you may put Mr. Stanfield in a group of long-time customers, but also place him in other groups that fit his specific demographics and interests. As you learn more about your customer, you will be able to develop a more meaningful loyalty experience for them. Develop an exciting, clever or humorous title for your program. For example, The Clean Authority calls their program MyTCA Rewards which reflects their name, but gives it the personal touch by adding “My” to the title. However, you can take it a step further and add more interest by following the guidelines presented by Alex McEachern at Smile.io. McEahern emphasizes that, to your customers, loyalty is an emotion. Use this to engage your customer on a deeper level. Choose a positive, happy sentiment that best reflects what you sell. For example, if your company is construction-based, you may choose an emotion reflecting strength or confidence. A home healthcare business may want to reflect compassion. Decide what emotion you want to invoke in customers when they think of your brand. Then weave that feeling into your program title. McEachern also believes that inserting a word in the program title that makes the customer feel a part is an alluring addition. He presents a few examples, such as D’Addario’s Players Circle and GONGSHOW’s Gonger Nation Rewards Club. Notice how the words “circle” and “club” make you feel like you’re a part of something exclusive. Develop a catchy term apart from “points.” For example, a landscaping business could have clients collect “blooming bucks.” Or a housecleaning company could offer “diamonds.” Another example is Hallmark’s use of the term “Crown Points.” Develop a value system that adequately reflects your business personality. The rewards that make the best sense are those related directly to your product or service. Here are a few examples. Offer exclusive products or services to those who reach their rewards goal. For example, a housecleaning company can offer a cleaning service such as window washing or an exclusive product, such as an organizing kit for a closet or cupboard. This is the most common and you already know your customers value your products or services because they are using them. They will feel appreciated with free or discounted services. Or even by waving additional costs, such as shipping and handling. However, keep this in mind. According to Tom Donnelly, “ … discounts don’t have a lasting impact on customers’ memories. Physical prizes or earned bonuses like frequent flyer trips resonate much more.” So you may want to consider some unique ideas with a long-lasting impact. Write a white paper or find a free e-book that would benefit your customer and offer it as a free download. You may also work out partnerships with software companies to offer free downloads. For example, perhaps you could offer home management, budgeting or garden planning software. Determine what would be of most value to your customers. Also consider working with an author or publisher to offer a book. 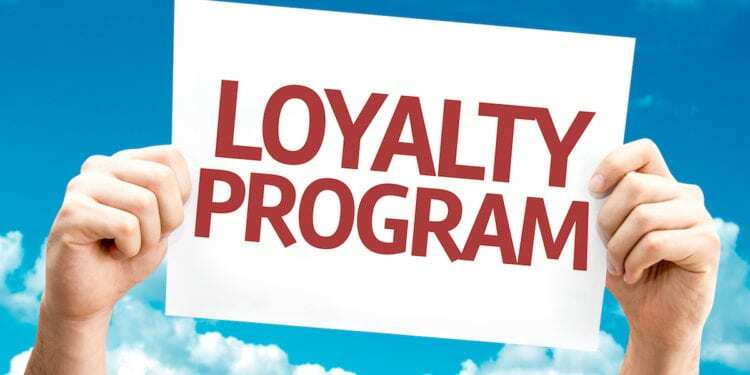 There are a few different types of loyalty program templates to consider. Perhaps the most common, the point system rewards customers for purchases or actions. You can assign dollar amounts to points, such as $1 per point, or $1 per 100 points. You can award points for actions as well, such as participating in a survey, joining or contributing to your social media, or even something like turning in empty canisters to you for recycling. Somewhat similar to the points system, but members are given the option to bump up levels through accumulating points or paying a fee. Customers begin at a minimal rewards level and can obtain higher levels as they progress. Some marketers have connected with community organizations to offer rewards outside of their own business. With this program, customers use their membership to receive discounts or join local organizations of interest, such as a fitness center. Another option for this program is customers can receive rewards while participating in particular events in their community, such as fitness challenges or health screenings. Members can utilize apps and social media to prove their participation by checking in or recording activity. If you want, you can mix and match any of these, but remember to keep it simple. Make it easy for the customer to sign up and easy to understand. Give your clientele a clear goal and an understanding what the reward options are at the end. You also want to make it easy for your company to implement and track. Market your program everywhere possible and make it easy for customers to sign up. Always add a direct sign-up link. Here are a few ideas. Make sure your check-out page also has information about the program, or at least a teaser with link to it. Add a teaser with a link to every email you send out. Show your customers what they mean to you. Get to know them, interact with them and reward them. A well thought-out loyalty program will show them they are appreciated and will, no doubt, entice others into the inner circle. 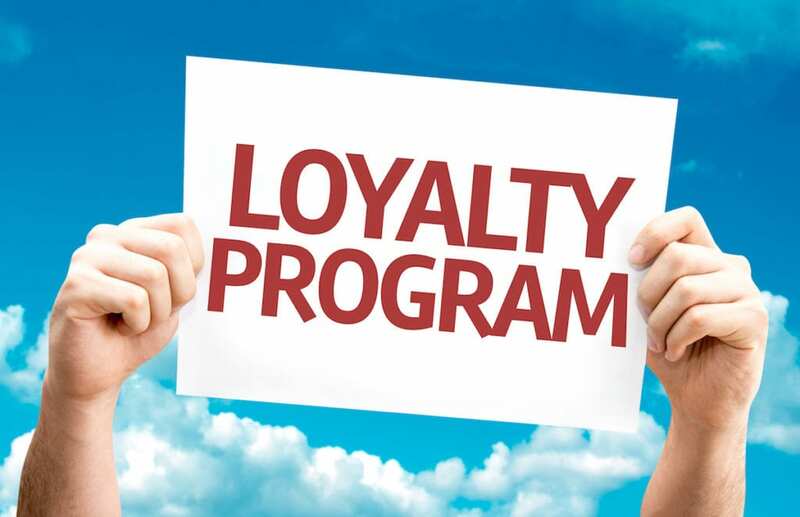 Have you implemented a loyalty program? Please share your experience.